Great deal for the , Personalized Cutting Board for $17.99 !!! reg price $30 !!! 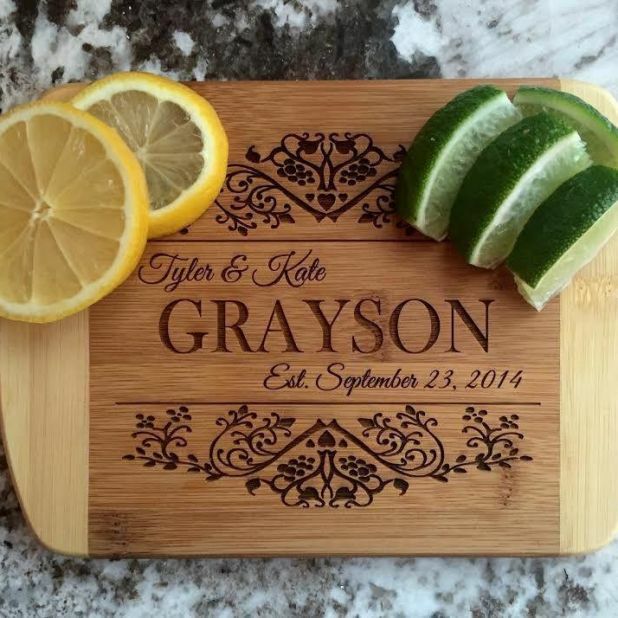 Our “Personalized 6×8 Bamboo Cutting Bar Boards” are absolutely stunning. Made from solid bamboo and laser engraved, these cutting boards will be the show-piece of your kitchen. It will add the perfect balance of beauty and sophistication to your home, whether on display or in use! Summer Floral Bow Baby Shoes for just $9.99 !!! reg price $20!!! Mom Football T Shirts are just $13.99 !!! reg price $20 !!! iRobot Roomba 640 Robot Vacuum – Good for Pet Hair, Carpets, Hard Floors, Self-Charging is $229.99 !!! reg price $300 ! !